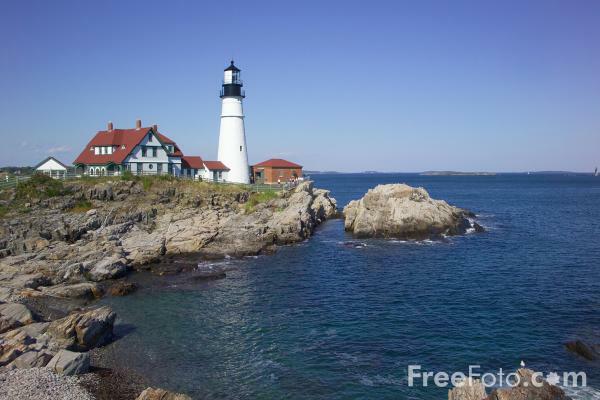 More than Lighthouses and Lobsters…in Midcoast Maine! The new Mainebiz Fact Book 2015 just arrived, and what a great resource for information for anyone already living and working here, but also for anyone who is thinking about relocating home and/or business to our wonderful state! For a digital look at the Factbook, click on http://bit.ly/1fuxdQE. I’ve been calling Maine home since 1987, and couldn’t be happier here. What about you, are you a native? A new resident? A visitor? What do you love about our Great State of Maine (and that reminds me of the air show coming up soon…more on that later! !